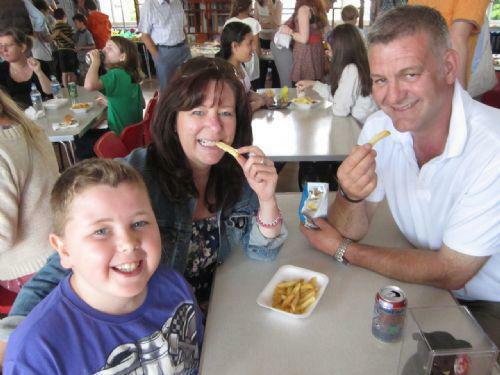 The Friends Summer Fair was once again a great success and families flocked to the school to show their support. Even the weather was kind with hot sunshine making everyone think that summer had arrived at last. Lots of activities were on offer with food and drink available to keep everyone happy. Thanks to everyone who supported the school on the day. Teachers, parents, children and governors all played their part too. Natasha Conradie and her team did a great job organising the Fair and over £4000 has been raised for the school.